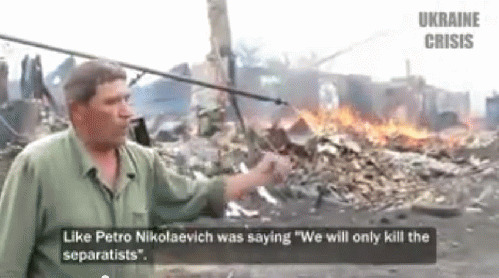 This is a documentary of the mass murder the Kiev junta is responsible for in Novo Russia (Donbass) up to the beginning of September. It was provided on a please share and disseminate widely basis. According to Oleg Tsarov - former Ukrainian Rada member; in the Starobilsk Lugansk region Kiev has a total of 70 war prisoners. The prisoners have been tortured. Within a few days they are going to shoot 30 people and execute the rest of them in groups instead of the agreed prisoner exchange. For the agreed upon prisoner exchange Kiev has been criticized for grabbing people off the street and exchanging civilians from Kiev (that have nothing to do with the conflict) instead of prisoners of war.